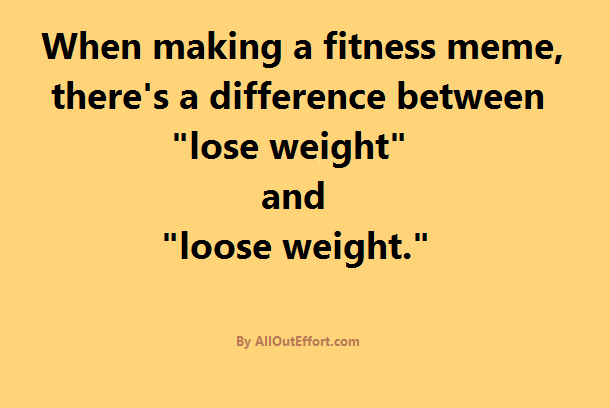 It's spelled "lose weight" not "loose weight." 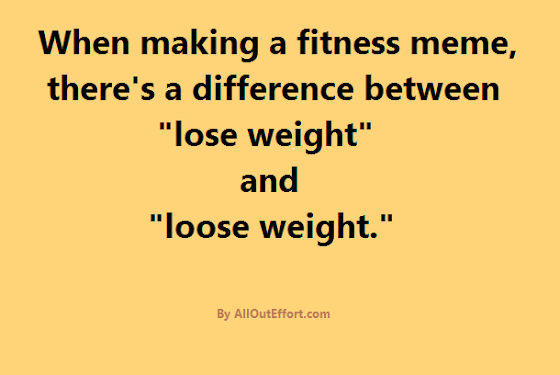 We all make typos but this one typically isn't a typo, many fitness people think "loose" is the correct spelling. They're also apt to call people loosers if you disagree with them.